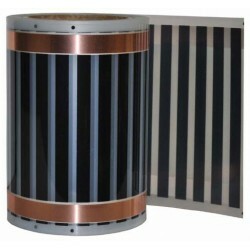 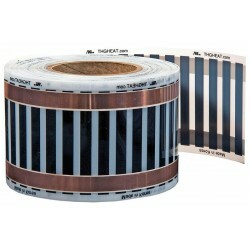 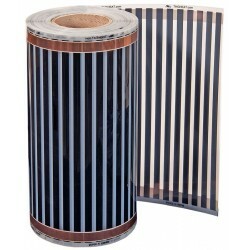 Buy Wholesale Heat Tape For Sale at Bulk Prices! 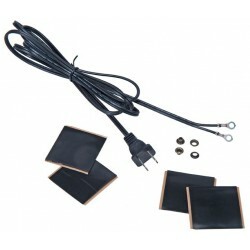 The Connector Set (without power cord) includes two eyelet clips, rivets and insulation tape to make one heat tape unit. 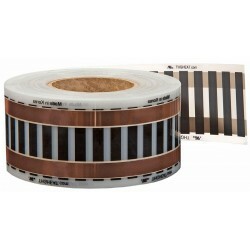 The insulation tape is very heavy duty and forms a semi-permanent bond. 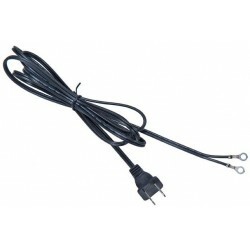 Heat Tape Wire Connector Set includes eyelets, insulators and a 6' power cord (as shown in the photo). 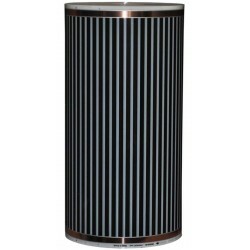 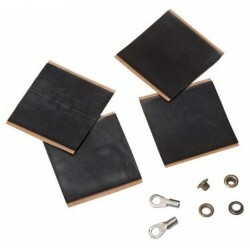 This set will make a power connection to one heat tape unit. 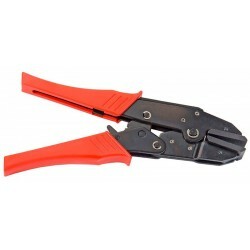 This crimping tool is used for AMP style Clips and THG Heat rivet connections. 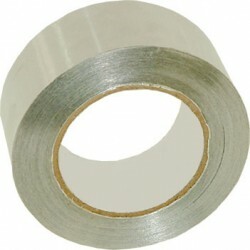 This tool provides a large, flat surface area that gives a superior connection.